The look of real wood with all the benefits of concrete. 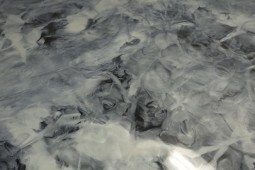 The look of Marble for a fraction of the cost combined with the durability of existing concrete. 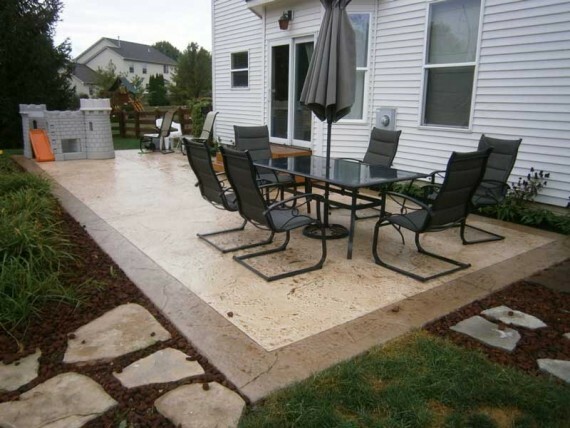 Is focused on PROTECTING, REPAIRING, and DESIGNING Concrete. Our coatings are perfect for transforming your home inside and out. 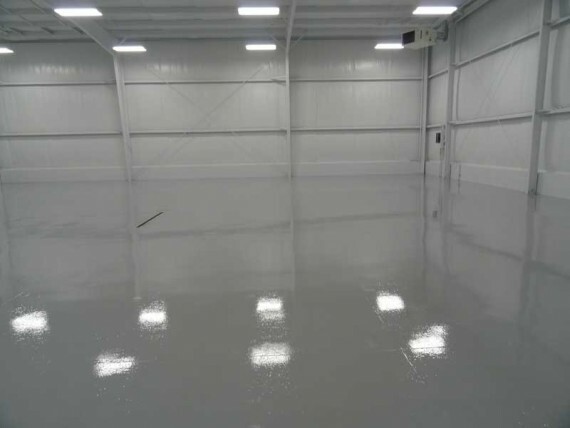 Our industrial grade coatings are abrasion and chemical resistant. 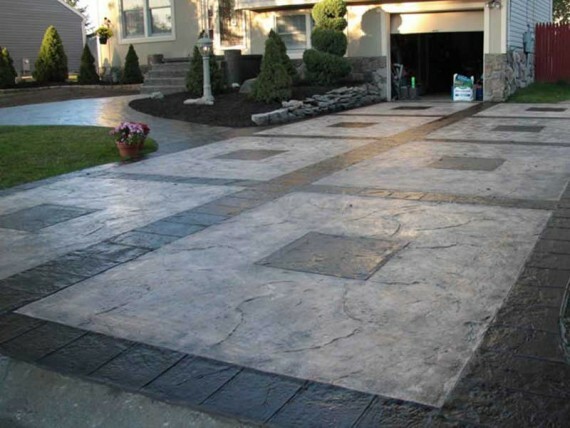 Transform dull grey patios into works of art. One of the major benefits of concrete floors is their affordability compared to other flooring options. 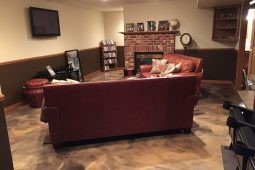 Installing a decorative concrete floor can be quite cost-effective, A basic concrete floor will carry a comparable price tag to linoleum, vinyl, ceramic tile or carpet. 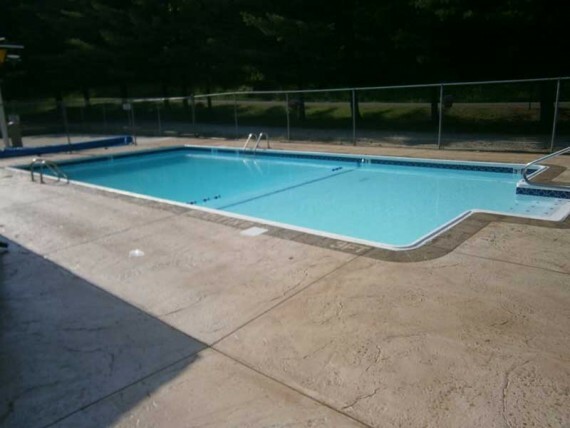 Furthermore, the lifetime cost of a concrete floor is very low because they require little upkeep and last for years.The reason so many businesses and homeowners are being drawn to decorative concrete flooring is its ease of maintenance. When properly sealed concrete floors can be cleaned with a quick pass of a dust mop. Why Choose DSS, Ltd of Nevada? 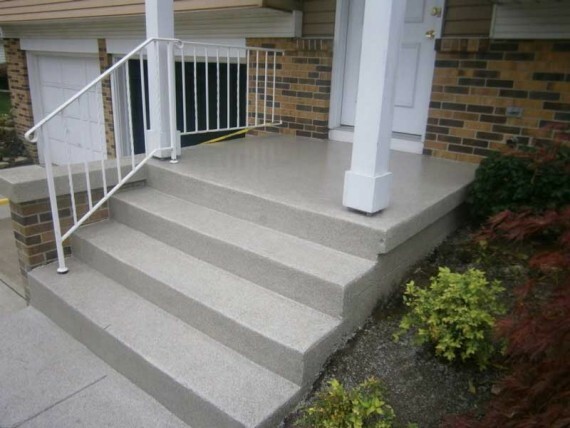 Protect your concrete investment and enhance the safety, beauty, and curb appeal of your home. 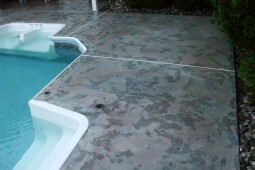 We can repair any concrete no matter how deteriorated. 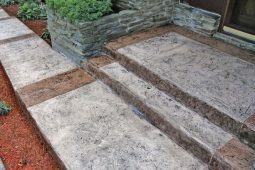 See some of our recent concrete transformations. 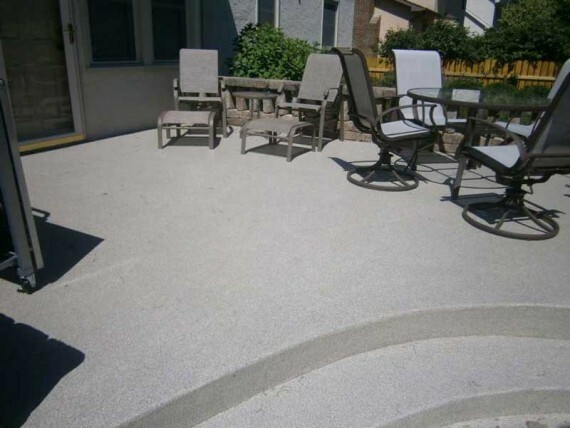 We offer endless color and texture options to transform your concrete. Contact us today for a free quote! We'll respond as soon as possible. Check Us Out On Social Media to see our customer reviews, latest projects, design ideas, and specials.